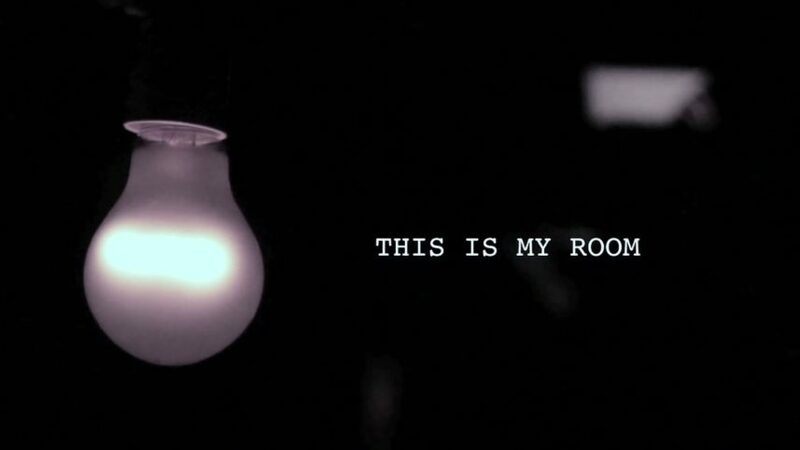 This Is My Room is a promenade concert for five musicians that explores the interplay between private and shared experience. Using light, architectural space, acoustic music and hundreds of recorded samples of voices. The production gives audiences licence to explore the performance space and reflect on how we experience solitude. Developed in partnership with OENM (Salzburg) and award winning architect, David Kohn, This is My Room will be available for touring soon.